Home / News / ‘Designer’ dogs worth £1,000 fuel rise in pet theft. ITV article. 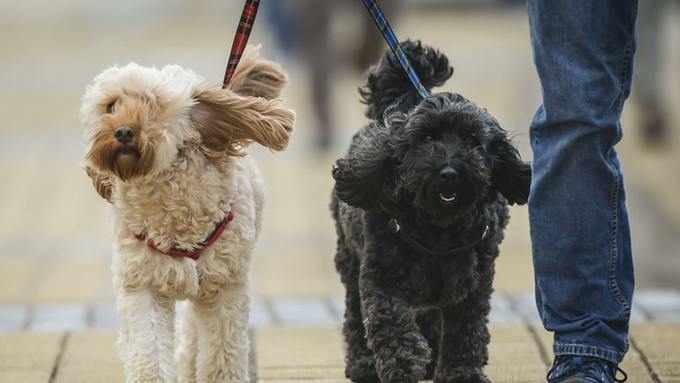 ‘Designer’ dogs worth £1,000 fuel rise in pet theft. ITV article. Dog theft has increased in Britain for two consecutive years, with five dogs reported stolen everyday in 2017, new figures have revealed. The rise in popularity of ‘designer’ dog breeds like the French Bulldog, which cost upwards of £1,000, is contributing to the increase as their hefty price tag makes them a prime target for canine thieves. We been saying this on her page since Pup was stolen…. 800 quid for a cross breed 350 for a full ESS … Designer dogs fuel dog theft and if only people stopped paying hundreds for mutts (no matter what stupid name the are given they are mutts) it might help….. not just help Animal Theft but also help slow down BSB. You now have ‘dodgy’ pedigrees for mutts to….. The whole thing fuels Dog Thefts and dodgy breeders, of that I remain convinced….. Lucy’s Law might help with the BSB though its aimed at commercial BSB’s and farms but for as long as people pay 1000’s for cross breeds Animal Thefts will rise…. There are designer cats to …. Those originated as hybrid breeds…. They sell cheaper now a days but they started at 1000’s when they first ‘designed’ them. Sadly for as long as there is a market Animals will be stolen but its the people paying that money who need to think…. Steam the market slow the flow ….